As you can see, it is a chrome timepiece and open-faced. Apparently, the people at Museum Selection say that it is based on late 19th century design. If you are a bit of an expert on the subject of watches (Mastermind contestants are known to frequent this periodical), then perhaps you could speak up in the comments section. The chrome pocket watch also comes with a rather long chain. I am fascinated by pocket watches at the moment and plan to bore you silly with all manner of bunkum on the subject. In the meantime, please enjoy this infographic about the evolution of the pocket watch. I must say, it contains some rather interesting facts. I realise it's quite difficult to make out the smaller writing so I have taken the liberty of helping you out on that front. Simply click on the infographic and a larger version will open up before your very eyes. To win the pocket watch, complete this sentence in the comments section below - "I want to win the pocket watch because..."
You may also enter using Twitter, Instagram or Facebook, again, completing the aforementioned sentence and sending it for my attention. Pretty simple, what? The competition ends at midnight on Friday 7th November 2014. The winner will be picked out at random by my eight year old daughter. Please do not attempt to bribe her with sweets. "I want to win the pocket watch because my hubby would be absolutely thrilled to get this & I would win some brownie points!! I want to win the pocket watch because it looks stunning and I think my husband would be pleased as punch if I won this for him. I want to win the pocket watch because...it's a jolly lovely piece. So lovely in fact, that I would be proud to have it accompany me for duration of my time on this earth. Plus, I do like shiny objects. I want to win the pocket watch because its quintessential timepieces of unsurpassed beauty, elegance and classical refinement. I want to win the pocket watch because there's never enough time in the day for me but at least it will get me a little better organized. I want to win because I love the pocket watch and would find it hard to part with. I want to win the pocket watch because my father can no longer use a wrist watch and would really love this. I would love to give it to my wonderful dad. I want to win the pocket watch because... It's hellacool, man! I would like to win the pocket watch because this model looks so terribly modern and fetching. The subsequent arm-wrestling match to establish who would be the ultimate watch owner would be spectacular and waistcoats equipped with a pocket watch pocket and fob hanging facilities would have a sudden and enormous resurgence on account of repeat purchases from the Phipps household. All of which would be most topping I'm sure you will agree. Thanking you most kindly for the competitional opportunity. I want to win the pocket watch to ensure that my husband-to-be makes it to the church on time!! I would give it to him as a gift before the wedding. He's terrible at time-keeping. I have never seen one of these watches with a stand before, how clever is that?! Very interesting history also, I had no idea they were so old. I want to win the pocket watch because I need something stylish and elegant to help me keep my eyes on the time, especially having recently retired which means I can no longer spend my weekdays happily clock watching. I want to win the pocket watch because my daughter is always nagging me for taking my time. So i can tell her that time is always on my side. I want to win the pocket watch because everyone says I am a throw-back to Victorian times. The watch would suit my style perfectly. I want to win the pocket watch because, I'd love to give my husband to be something to cherish and remind him of our special day. 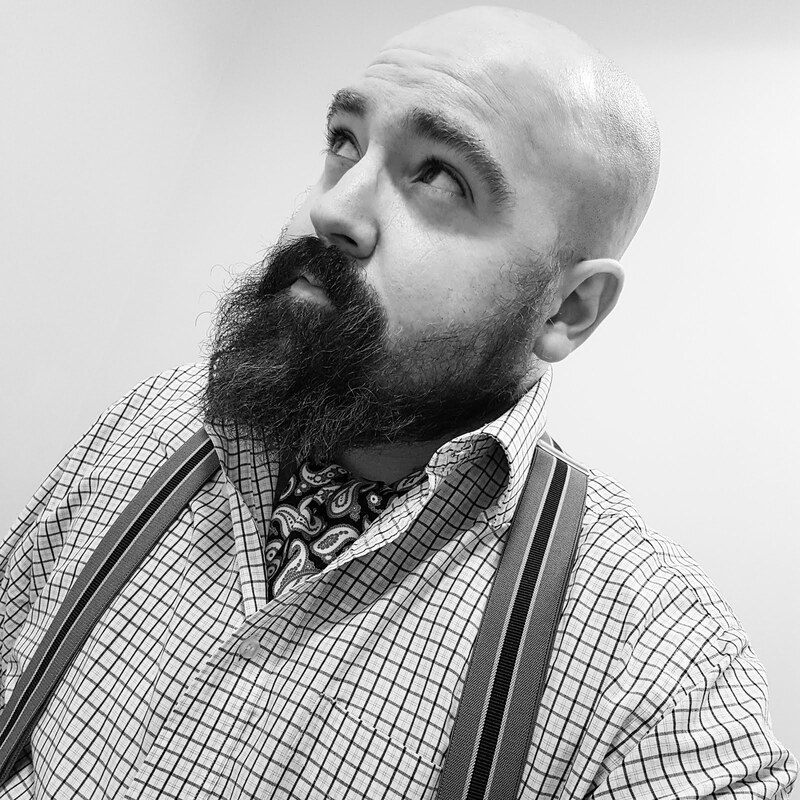 Handsome face,a fashion must,but more precisely Norton of Morton,a gentleman you can trust! "I want to win the pocket watch because, a quality item like this will always stand the test of time." if I could own this lovely watch it would be totes fantastic! my husband's old one has never worked! This would be perfect to finish off my Steampunk outfit! It would make a spiffing Christmas present for my other half!! I want to win the pocket watch because, I'm a hipster. The fact that I'm brave enough to admit that should be enough to win the competition. I want to win this pocket watch because oddly enough my daughter collects them, and has them from Russia, and Germany amongst others. She is a 21 year old student so an odd hobby but we do love admiring them. I want to win the pocket watch because its a beautiful timepiece i would give my left arm for . I want to win the pocket watch so I have something interesting to look at when the pother half puts 'Frozen' on for the 412th time. "I want to win the pocket watch because...when the time is right, what better heirloom is there for a father to leave to his son?" "I want to win the pocket watch because...I want to take my pocket to the fourth dimension." I want to win the pocket watch because I feel it just so me, I remember all those lovely times with grandad on his knee, he'd always have a pocket watch to tell us all the time, it held to him fond memories of his family and mine. He'd look at it and so recall the wonderful life he had, he'd also say to not look back, as life was all we had. The times my grandad spent with us, were truly special to me, Oh! I'd love another pocket watch, please send your one to me! No sore skin, the time when I need it and so stylish - fantastic. I want to win the pocket watch because - I really don' t want to be late for the Mad Hatter's Tea Party! I want to win the pocket watch for my dad, its something I have wanted to buy him, especially when he gave me away last year but have not been able to afford something he deserves...this would be it! I want to win the pocket watch because my pockets never have any idea what the time is. ........Time stands still for no man,I'm no man and Still have no time ! I want to win the pocket watch because my watch has stopped! I want to win the pocket watch because I am a bit of a watch geek and I also love pocket watches but alas I have never owned one. I have bought and given two as gifts in the past but never owned one myself to keep. So for that reason I would love this to stand pride of place on my mantlepiece! This is a prime keeper of time and would I would never be late meeting my mates. I want to win the pocket watch because I've always dreamt about having one of them! I want to win the pocket watch because I'm in dire needs of something that fits my moustache. 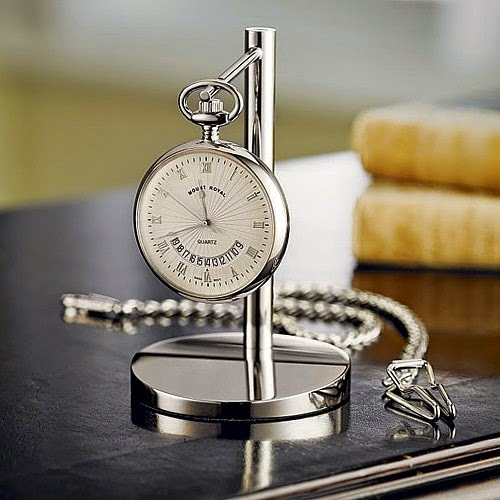 I want to win the pocket watch because in my man quarters I can glance at the time while pondering manly notions and when I am out of my man quarters I can look at the time in a quintessential gentlemanly way. I want to win the pocket watch because this would look stunning with my husbands mess dress! I want to win the pocket watch because I want to style up my bf the old school way! It will make a great christmas present for my dad! I want to win the pocket watch because I'm often late for rather important dates. "I want to win the pocket watch because..."
"I want to win the pocket watch because..." Its my 40th birthday on sunday and would make a fantastic present ! It brings back so many memory's as my granddad used to have a beautiful one. I would love to have one to pass onto my son. I want to win the pocket watch to keep in my handbag, as I can't find a wrist watch with a large face to read that's suitable for my tiny wrists, so this would be ideal for keeping in the pocket of my handbag. I want to win the pocket watch because my husband has always wanted one. I want to win the pocket watch because my Grandad's cherised one has just broken and I'd love to replace it for him. It would make his year. it would make me a very dapper chap especially with my moustache for Movember!! The Watch. The Time. It's Now. It's Mine! I want to win the pocket watch as it would suit my slightly eccentric, OCD about time son and look smashing as he embarks on his physics/maths degree. A real timely gift. my dad lost his watch early this year (it was his dads who he never got meet because he passed away before he was born) it WILL NOT replace this watch but it looks awfully similar and im sure he would be so happy with it. I want to win the pocket watch because I like to be different and already wear cufflinks and would love a pocket watch to match - and yes I am female! I would like to look like a Distinguished Gentleman. I was drawn to this competition as my brother in law is called Morton. He often wears his traditional scottish gear and this watch would look great . I would like to win the pocket watch because it would be a great present for my baby granddaughter, Rose to give her Daddy for the day he marries her Mummy. I would like to win the pocket watch because my partner would love it & he really deserves such a lovely gift for looking after me for the past 5 yrs because he had to stop work & put all his goals on hold to care for me & has been totally selfless the whole time. I would love to win the pocket watch because due to excessive magnetism in my wrist, all battery operated wrist watches blank out the moment they come in contact with me, which is a trifle awkward. I want to win the pocket watch because time is of the essence. I want to win the pocket watch because it is beautiful, elegant and stylish. I want to win the pocket watch as there is nothing more daper than a man with a good quality time piece. Crikey! Quite a staggering number of entrants for the pocket watch. My eldest has picked the winner out of one of my hats. The lucky recipient is one Mr. Chris Michael, who entered through Facebook. Thanks awfully to the hundreds who entered the Museum Selection competition!